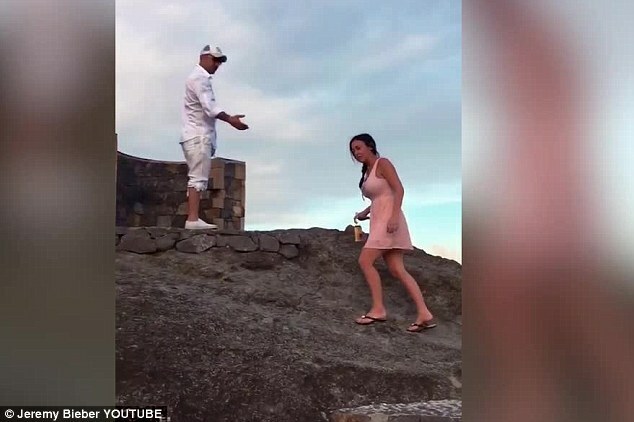 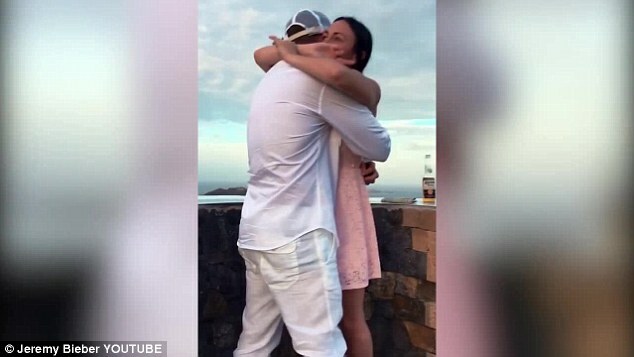 Justin Bieber's father Jeremy, 41, proposed to his girlfriend Chelsey Rebelo, 28, while the two vacationed in St. Barts. 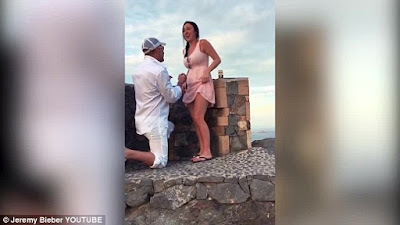 Jeremy uploaded the video of the proposal on YouTube yesterday, saying he popped the question last week. "On February 19th, 2016, I proposed to my best friend Chelsey Rebelo,' he wrote as he shared the video..
Justin is the only child of Jeremy and Pattie Mallette, 40. 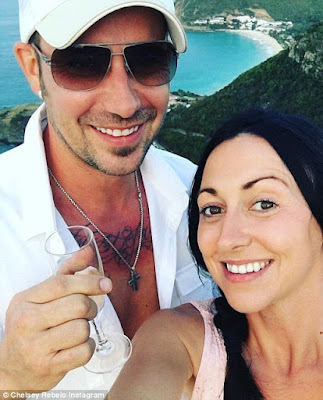 Jeremy also has two other children, Jaxon and Jazmyn..